Magnesium is necessary for hundreds of processes in the body and yet so many of us are reported to be deficient in it. 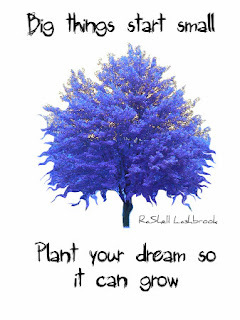 One possible explanation for the deficiency is that our food is grown in soil that is depleted of magnesium. To make matters worse, oral supplements can cause diarrhea in some people. Trans dermal magnesium therapy using Magnesium Oil is said to be more readily absorbed and perhaps more effective. 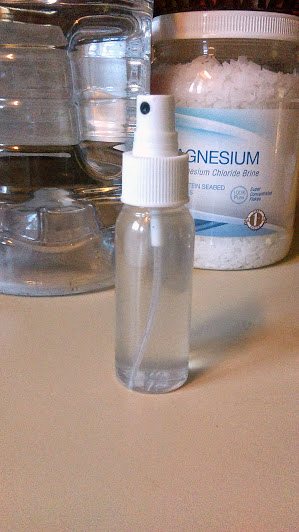 I recently read the exciting news that magnesium oil is also being used as skin care. Read this article in Huffington Post about Magnesium Oil Skincare Benefits to learn more about this trend. Apparently, Magnesium Oil is being used to help with acne and other skin conditions. 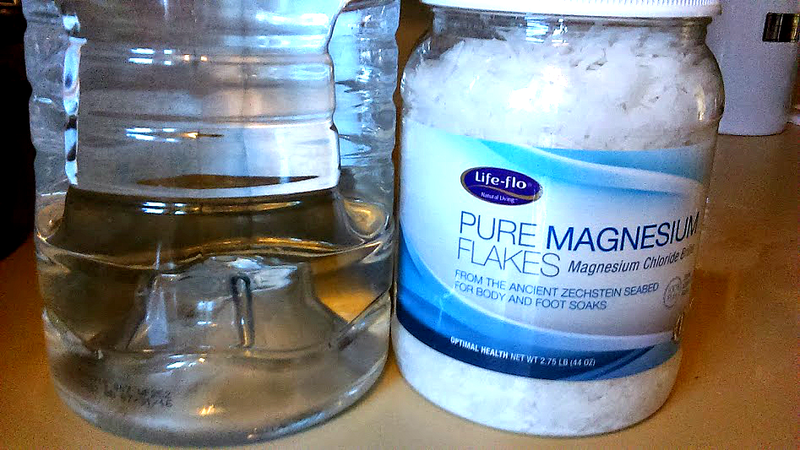 You will need distilled water and pure Magnesium Chloride Flakes. 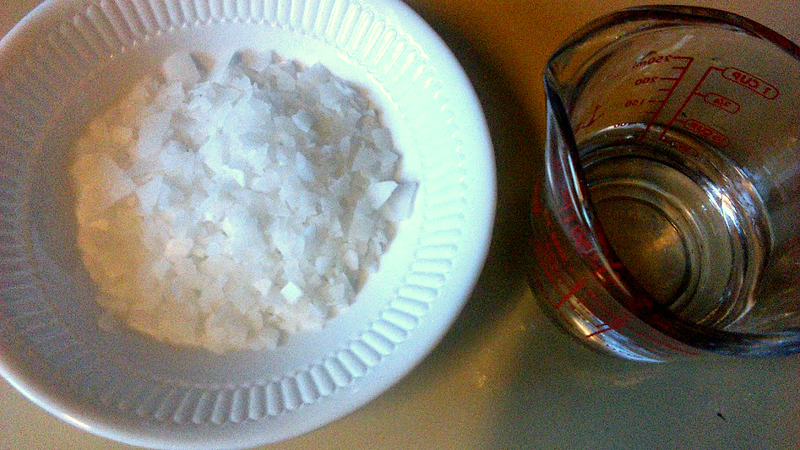 I had difficulty finding Magnesium Chloride and I live in a fairly large city. I finally found it at our Green Acres Market but will probably order online next time as it was a little expensive. See Collective Wellbeing Pure Magnesium Flakes, 44 Ounce . This size container will make many batches of magnesium oil at a fraction of the cost of the commercially prepared version. 2) Add flakes and stir. 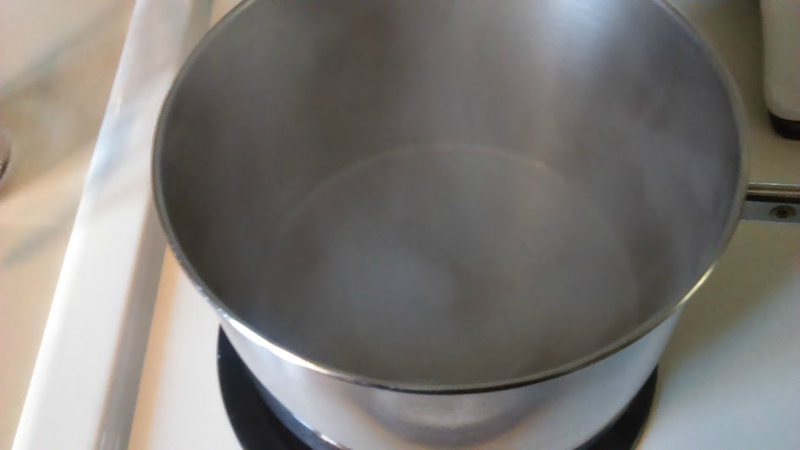 Quickly remove from heat and continue to stir until dissolved. 4) Using funnel if necessary, carefully pour mixture into spray bottle. To learn more about Magnesium Oil benefits you can read this book - Transdermal Magnesium Therapy: A New Modality for the Maintenance of Health or search online as there are multiple sources of information about this much needed mineral. If you aren't the do-it-yourself type, you can also purchase the commercially prepared oil Life-flo Pure Magnesium Oil, 8 Ounce . At $8 a bottle, it's less expensive than some of the others. Wow! i am so happy to read this article. You are right. 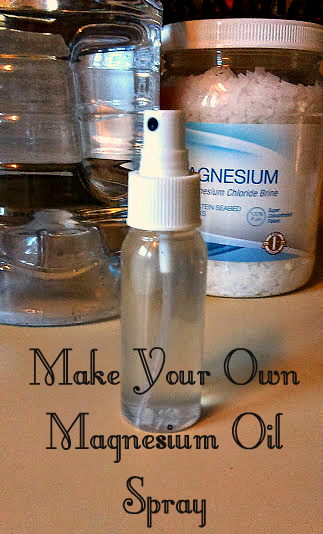 Magnesium oil has more benefits for our health,skin & hair. magnesium oil benefits is most important for our health. I love it so much. Awesome Christina!Glad to read your really informative article!